Mike Yard was born on the U.S. Virgin Islands on the beautiful island St. Croix, and moved to New York City in 1986. Mike braved the New York winters and the New York schools until, in 1993, he began his comedy career. He went to an Open Mic Night with the faint hope of not getting booed off stage. Needless to say, he was wildly successful. Today, Mike has become one of the biggest acts in stand up comedy. He appears regularly at Stand Up NY, Caroline’s on Broadway, The Comedy Store, Rascal’s, Laugh House, Mohegan Sun, and The Improv. Recently, Mike served as a writer and voice-over talent for Spike TV’s new animated series pilot. 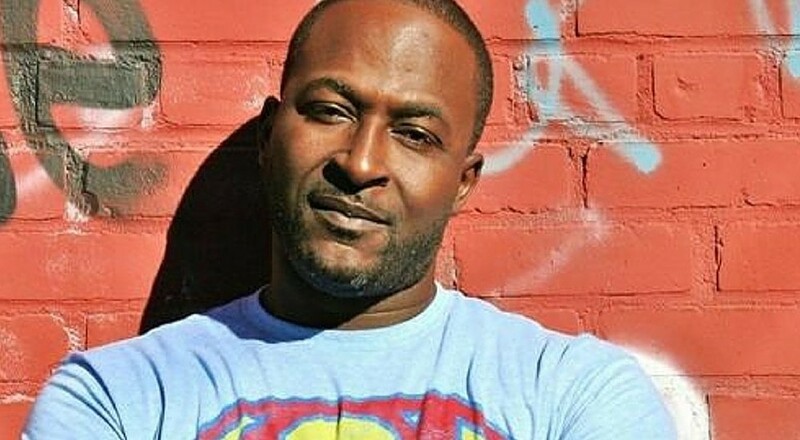 He also lent his writing talents and vocal skills to the Internet radio sketch series ‘Mo’ Funny Comedy Hour.’ Mike has appeared on Showtime at The Apollo, BET’s Comic View, Russell Simmons‘ Def Comedy Jam, and MTV’s Video Vixens. The Black Comedy Awards named Mike one of the most thought-provoking stand ups in the comedy scene today. Reverend Jesse Jackson invited Mike to perform twice at the national conventions for The Rainbow Coalition/Operation Push in Chicago and New York.